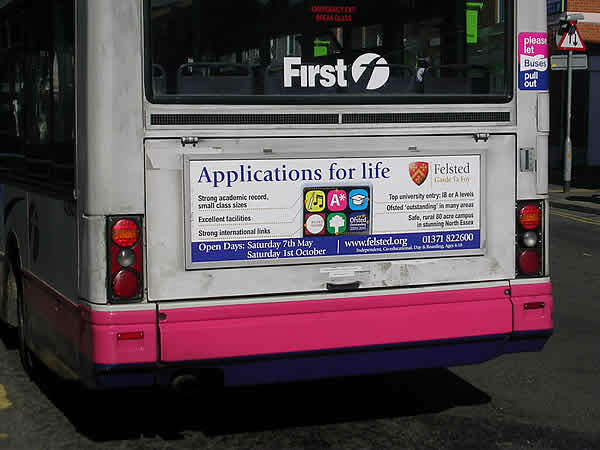 We can buy advertising on buses, tubes, trains, roadsides wherever you want to be seen. Simply tell us who you want to target and where you wish your message to be seen and our planning department will do the rest. 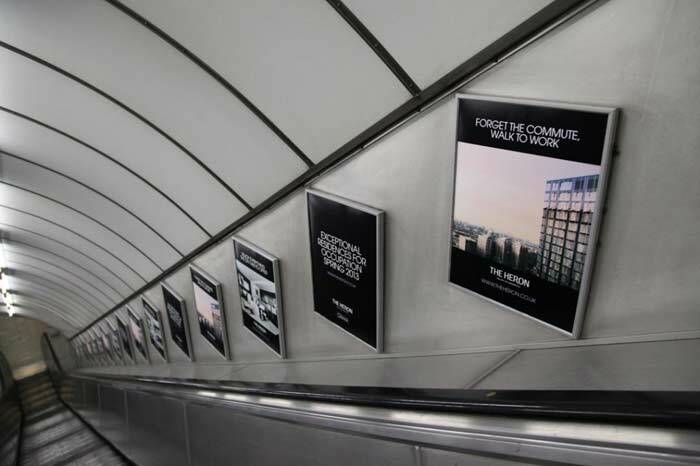 Tube Panel advertising offers advertisers the benefit of long dwell time and one of the most up close and personal advertising experiences in London. There is an average waiting time on platforms of 3 minutes and the average time spent inside a tube carriage is 13 minutes which allows plenty of time to read the messages surrounding the commuter. If you are targeting Londoners, tube passengers have an emotional connection with the environment. It’s part of the fabric of London and this type of travel is seen as one of the key icons of the city.